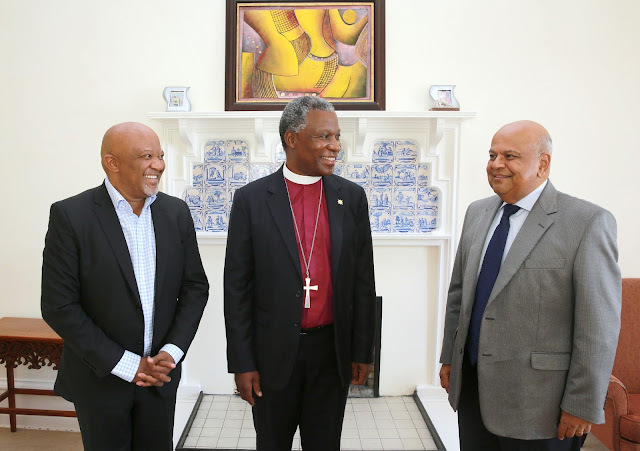 I want to pledge my support to the Minister of Finance, Mr Pravin Gordhan, in his efforts to bring the use of public finances under proper control, and I welcome President Zuma's and the ANC's statements of confidence in the minister. 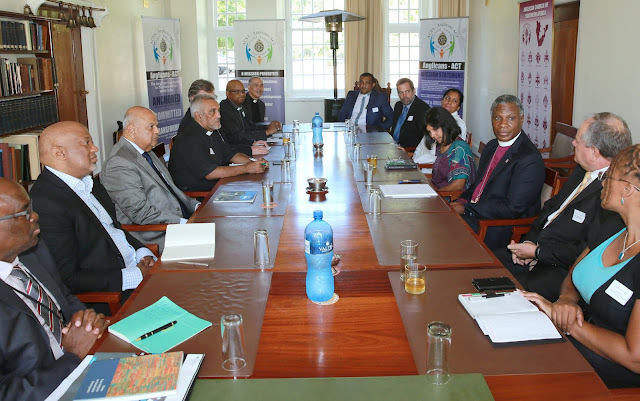 A group of religious leaders in Cape Town, together with the National Religious Association for Social Development, met Minister Gordhan, his Deputy, Mcebisi Jonas and other members of their team early this week to discuss our mutual concerns about where the country is headed, and we thank them for consulting us. I affirm Minister Gordhan's Budget speech and his concern for ensuring growth that will create jobs and thus benefit the poor. The struggle over the use of public money we are seeing in government should not be seen simply as a factional battle within the ruling alliance. Our country faces a critical moral turning point: do we want a society in which the economy grows for all, creating jobs for millions of our people and spreading wealth? Or do we want a society in which a small number of politically-connected families appropriate public resources for their own benefit and avoid paying tax on their earnings? People of faith have no choice in the matter: we must back those who are working for the common good, and pledge our support for Mr Gordhan, President Zuma and all those in government for as long as they are working for the society which we want.